Mustang Resources (ASX: MUS) is pleased to announce that following a recentlycompleted review of its sales and marketing strategy, the Company has decided to implement a series of measures which better reflect the current exploration and development status of its Montepuez Ruby Project in Mozambique. The review was initiated and overseen by Mustang's new Managing Director, Dr Bernard Olivier, who has more than 18 years' experience in the exploration, mining and marketing of coloured gemstones. In light of the review's findings, Mustang has decided to close its sales facilities in Mauritius. These facilities were designed to enable Mustang to undertake large-scale auctions. However, given Mustang's current production levels, they are no longer considered suitable. Mustang has now established a sales and marketing office in Chanthaburi, Thailand. This facility is markedly smaller and lower-cost than that in Mauritius and more in line with the Company's emphasis on project and ruby market development and ongoing market research (see Figures 3,4 and 4 below). 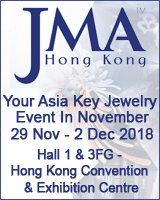 As part of this revised approach, Mustang's ruby inventory of 333,184 carats that was stored in both Mauritius and in Mozambique has now been relocated to the Chanthaburi office where it will be re-parcelled and prepared for sale as part of an ongoing sales and market development process. Thailand is considered the world-leader in trading and beneficiation of coloured gemstones, especially rubies and sapphires. 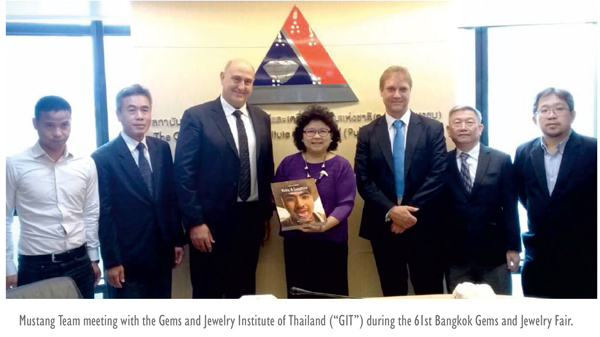 Since the 15th century, Chanthaburi and Bangkok have been the main trading and beneficiation centres for the coloured gemstone industry in Thailand. 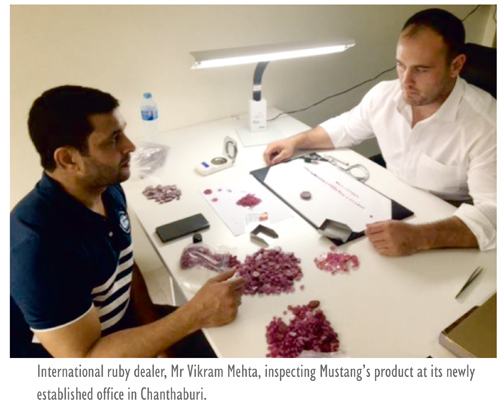 Mustang's revised marketing strategy will be based on regular sales of rubies of all product categories to local and international customers. This process will generate valuable market intelligence for Mustang, enabling it to identify the demand for the various categories of stones. It will also enable Mustang to establish strong relationships with major ruby customers and meet their individual requirements as they arise and as they change over time. The Chanthaburi office will also oversee selected heating and cutting of the Company's ethicallymined rubies as part of its market development and product research campaign. This measured approach to marketing is intended to generate regular cash flow for Mustang as it continues to pursue exploration and bulk sampling activities. Mustang Managing Director Dr. Bernard Olivier said: "Our sales and marketing review has been very productive and creates a clear pathway to unlocking the full value of our outstanding Montepuez Ruby Project.  "We will achieve this end objective in a staged and measured fashion, growing our business by developing strong and close customer relationships and aiming to meet their respective requirements. "This approach will allow us to place an accurate value on our existing inventory and enable us to assess the project's longer-term economic outlook. "In the near-term, we aim to align our sales volumes with our limited production from what is essentially still an exploration and development project. "As part of this exploration phase, we intend to establish a maiden JORC Resource which, in conjunction with the market intelligence we gather from the sales activity, will form an important basis for determining the project's economic viability."